Lillie and Tyler had a gorgeous and fun mansion wedding. Their ceremony was almost rained out. It was originally supposed to be outside Lone Star Mansion estate. However, this 20 acre gated estate, had just completed construction on their Carriage House, which was just the right size and decor for their guests. Of course the unpredictable Dallas weather cleared up just in time for an outdoor cocktail hour by the pool. 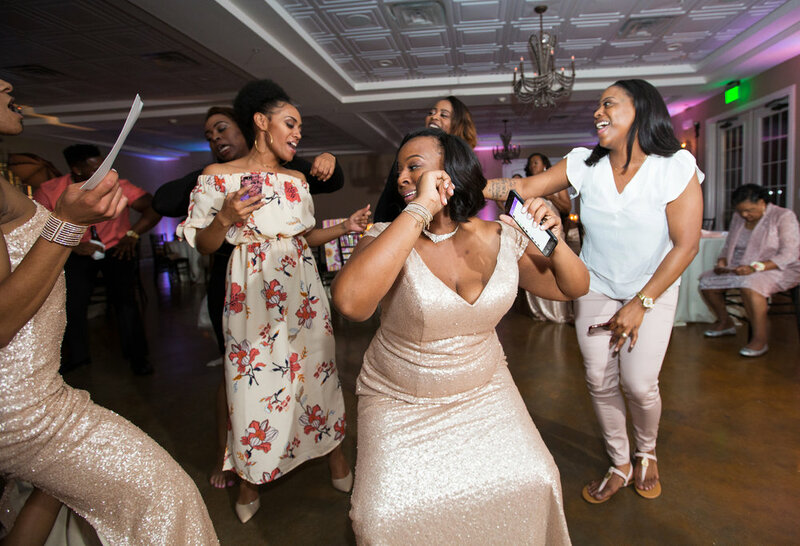 After, the festivities moved into the ballroom for a night of nonstop dancing! Lillie told me that she loves eclectic music selections with international overtones. I loved being able to play Giselle Rosselli, Melody Gardot and others, along with classics like La Vie en Rose, The Girl From Ipanema, Jardin D’Hiver and more during the cocktail hour. 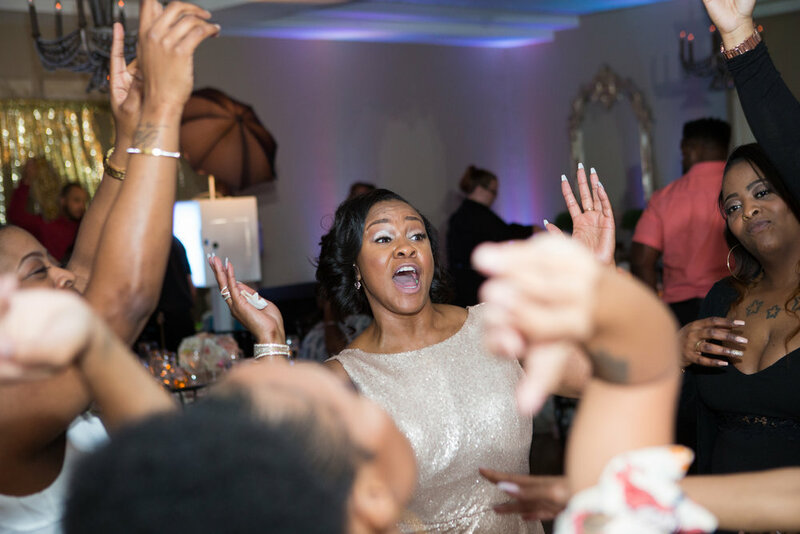 When it was time to dance, they both wanted all American party classics with a hint of Motown to set the night on fire! "Lance was a dream to work with. He is a go-with-flow-guy who wants to make your wedding fun and and seamless. Once booked he prompted my husband and I (who are procrastinators) to fill out timelines, planning forms and of course music requests. This was so helpful and encouraged me to make decisions that I might have put off even longer. He came and did a tour of the venue with us to see what the best plan would be for speaker set up and to meet with our day of coordinator. When the weekend finally arrived, it became very clear that our outdoor wedding was going to be rained out and Lance easily adapted to plan B. He has TONS of music to choose from and his website is so simple to use. He also add the songs you want played if he somehow doesn't already have them in the database. During the reception he knew just how to read the crowd. People started dancing with the first song and didn't stop until we kicked them out at the end of the night. We got so many compliments from our friends and family about the music! My mom was especially happy because he did a great job of mixing current music with older favorites. Lance even snapped pictures of us throughout the wedding and during our private last dance which was an amazing surprise. I would recommend Lance to any couple looking for a DJ in a heartbeat! He was easily the most helpful and involved vendor we worked with. Thank you so much Lace! Tyler and I can't thank you enough for making our night a blast." 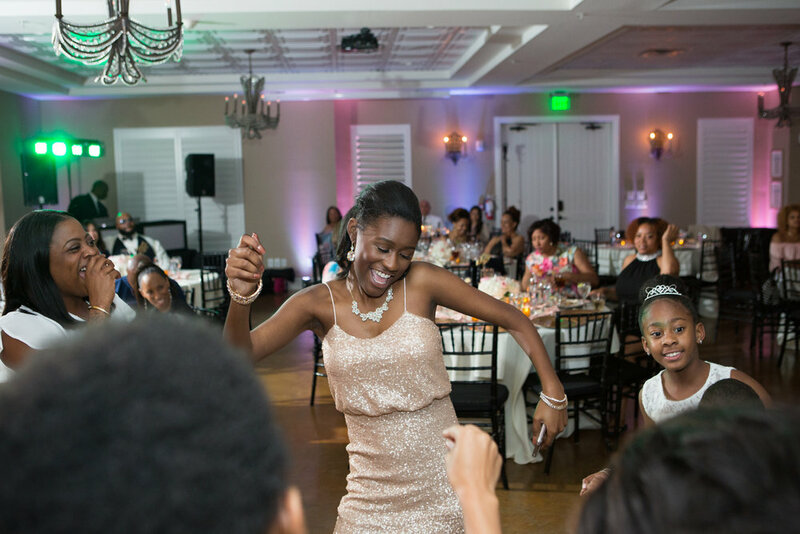 Josalyn and Tovash had a night full of dancing and love and Aristide in Flower Mound, Texas. Every picture tells it's own story of how much fun everyone had. 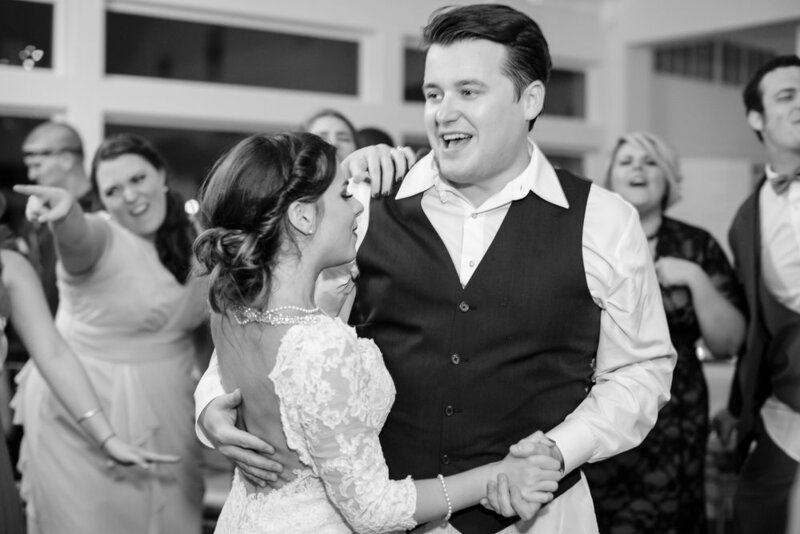 "We had the pleasure of having Lance as our DJ for our big day and he was fantastic! He played the music we wanted to hear and made sure that everybody kept dancing. 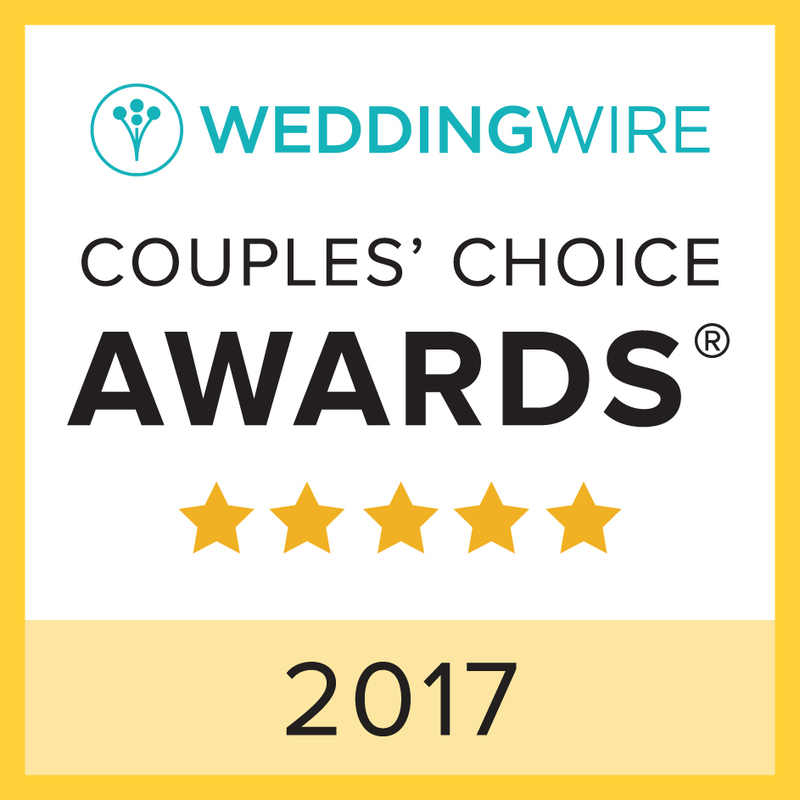 The DJ is such an important part of the wedding and he truly met our expectations. 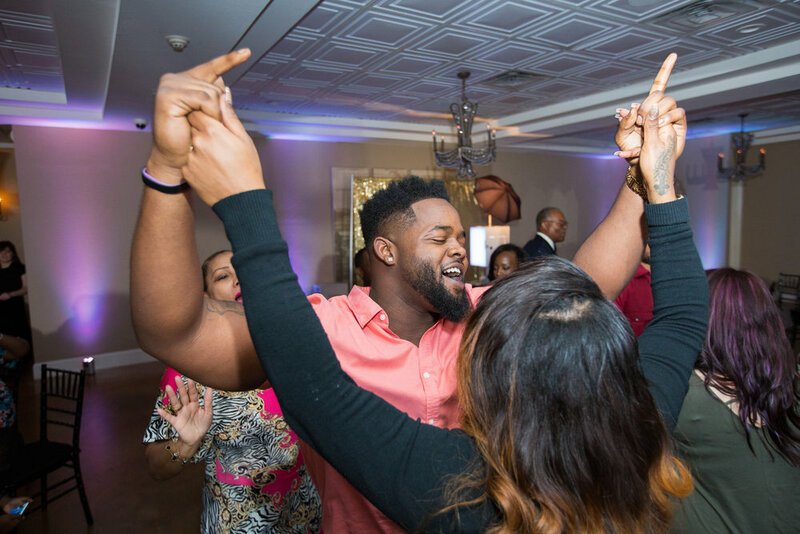 At one point he had to make my guests get up and dance, but I'm glad he did! That's when we got the best pictures. Lol If you are in looking for a DJ for any event just choose Lance and at least you'll know that you won't have to worry about the entertainment :)"